Students cramming for midterms and exams probably make less-than-great decisions. But some take all-nighters and stimulants to a whole new level. 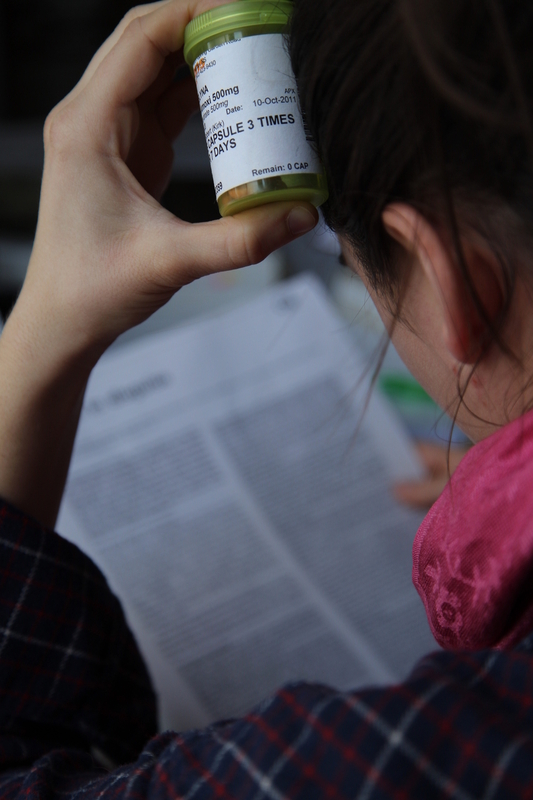 Some students turn to study drugs, prescription medications used to focus the mind. For most, it’s meant to be harmless. Anything to survive that last exam. For others, it’s as regular as the exams themselves. The Dalhousie Gazette found a student with years of experience using various pills to excel academically. His name is being withheld considering the illegal nature of buying prescription drugs. “My first year at Dal I was introduced to Concerta, 54mg pills, just before exams started,” he says. He used it every exam period, including during midterms, in his first year. Then came Ritalin. Then, later and with a prescription, Adderall. The three pills he took—Concerta, Ritalin and Adderall—are typically prescribed for attention deficit hyperactivity disorder, or ADHD. For one 54mg pill, he would have paid $5 on average. The lowest he recalls paying was $3 a pill, but only when he bought them in bulk. The largest order he ever placed was for 50 pills. According to Neuman, Dal participates in the National College Health Assessment survey but there are no questions about the abuse of drugs “for energy or as study aides,” so Dal has no relevant policies because there is no data to say there is a need. The survey does, however, ask about the abuse of prescription medications. In 2013, 3.7 per cent of Canadian postsecondary students polled admitted to using non-prescribed stimulants. Our source disagrees. While other students may not use them long-term the way he did, he would estimate three or four students of 10 would have used them at some point. He also says they were easily accessible. The anonymous student disagrees again. He says that because the pill is used for academic purposes, it’s more of a tool than a recreational stimulant. That benefit is concentration and the ability to go long periods without sleep. These drugs target the central nervous system and are time-released, and used properly can make a study session last days. The list of negative side effects is long and can be long lasting. Users can become nervous, agitated, anxious, depressed, suffer from insomnia, loss of appetite, dizziness and headaches—and those are the milder side effects. The science student developed the sense that he couldn’t study without it. Are you suffering from ADHD/ADD ? Do you need ADD medicines and don’t have a prescription? Do you need to buy Adderall at discounted prices?